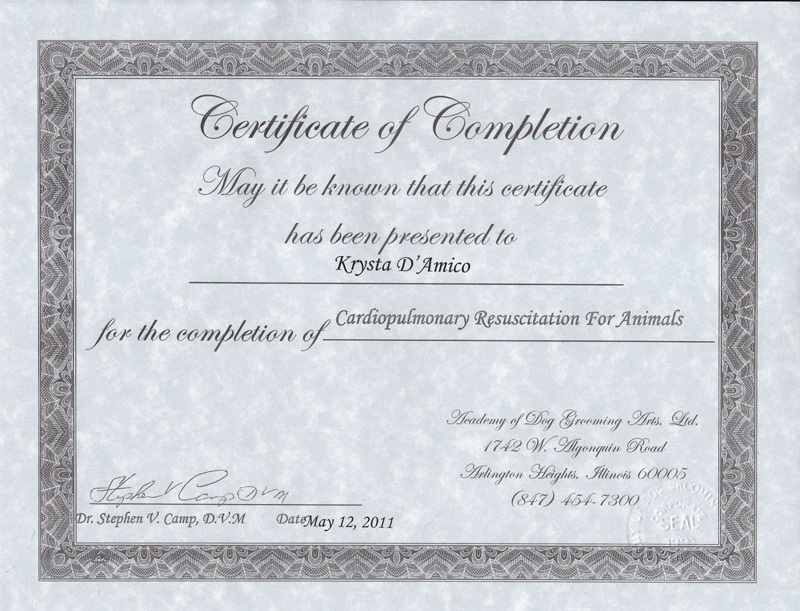 Hello.everyone, my name is Krysta. 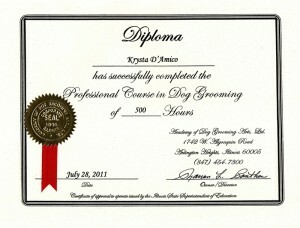 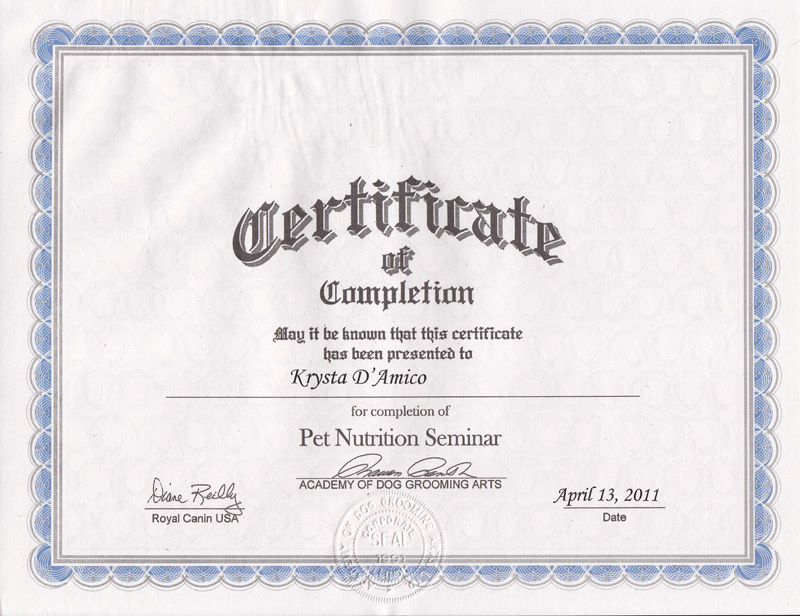 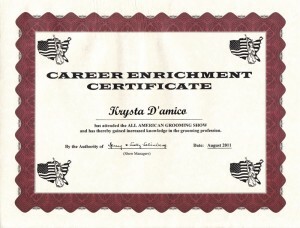 I received my grooming diploma from The Academy of Dog and Cat Grooming Arts of Arlington Heights, Illinois. 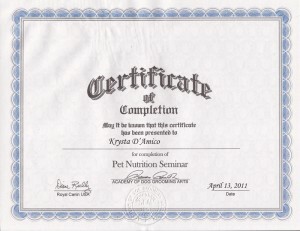 I have a lifetime of experience with dogs and cats and I continue to learn more every day. 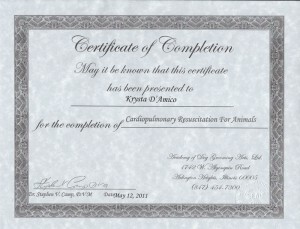 I decided to become a groomer because of my love and compassion for animals. 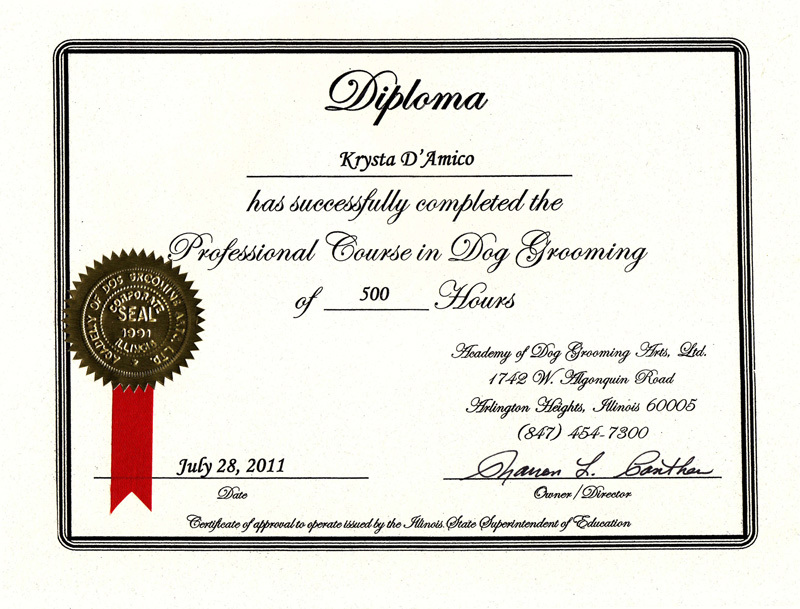 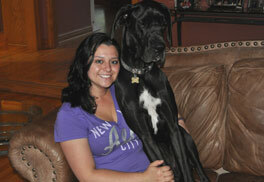 I wanted to work in an environment that was stress free and friendly for pets to be groomed. 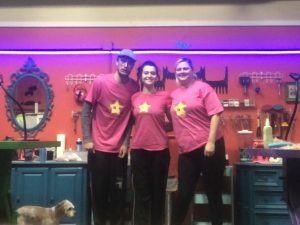 All Star pet grooming began in 2014 (from all star mobile grooming in 2011) and I am excited to be able to bring my skills and knowledge directly to you and your pets. 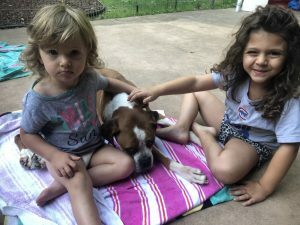 I currently live with my beautiful daughters Dahlia and Audrey and my dogs(fur babies).I look forward to meeting you and your pets soon! 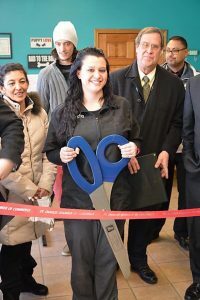 Please like and follow us on Facebook and Instagram for photos, news, and promotions. 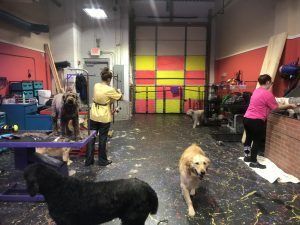 In the spring of 2018, the shop was renovated to better accommodate more pets and more passionate team members. 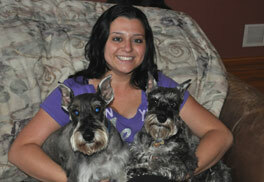 We are all excited to welcome you and your pets to the All Star family.